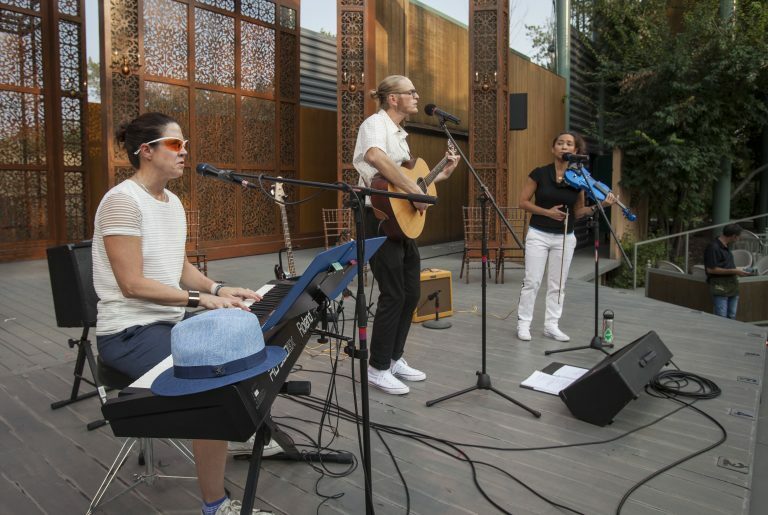 On selected Wednesday through Saturday nights, May through August, the Festival presents a mini-concert series preceding the mainstage performance at 7:20 PM featuring various bands and performing artists. To see who is playing each evening please visit our calendar by clicking here and click on each play title for the evening’s performance details. 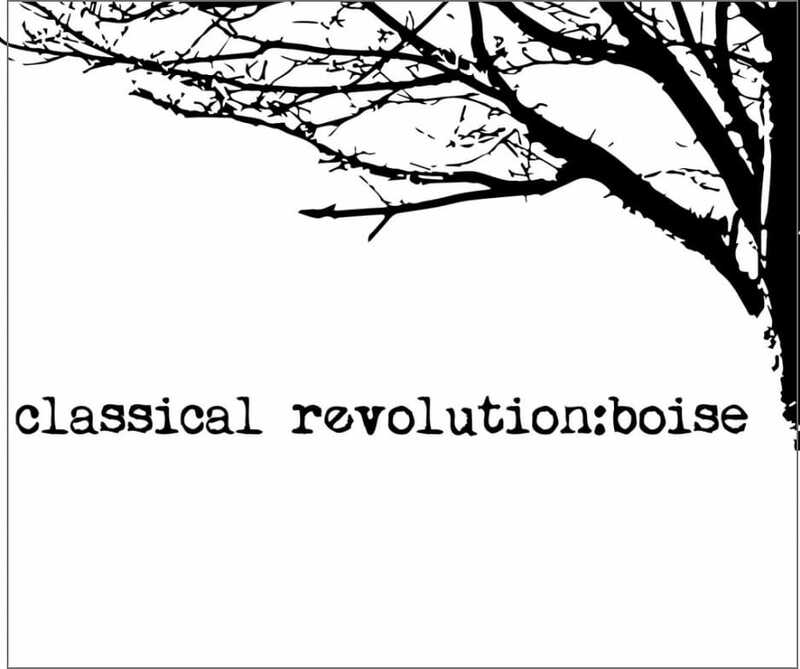 The Moody Jews of Boise play high-energy klezmer (Eastern European), Jewish-American jazz, Sephardic (Middle Eastern and Spanish) and Israeli tunes. 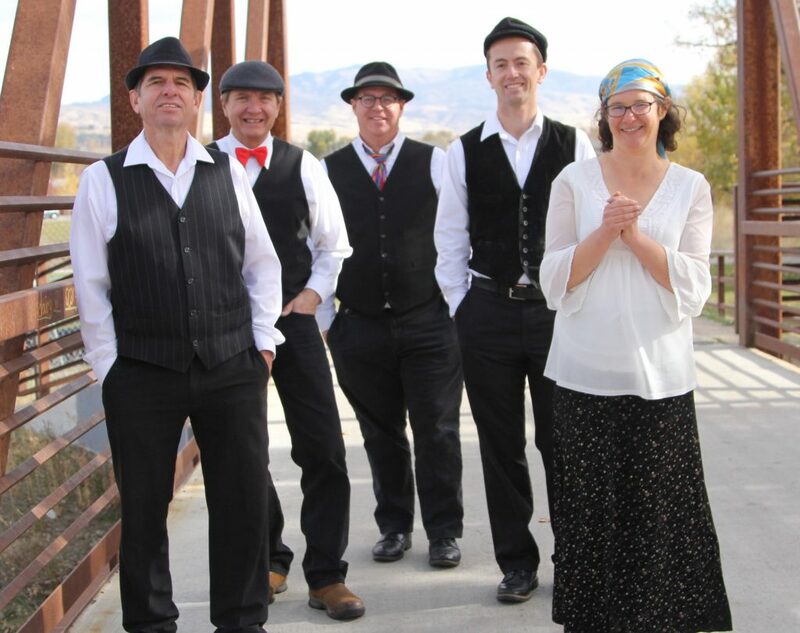 Audience favorites at events like Deli Days: Idaho’s Jewish Festival, World Village Festival, and Hyde Park street fair, the Moody Jews of Boise have entertained and educated listeners about the multi-faceted world of Jewish Music for many years. Violin, voice and clarinet will have you humming along while the rhythm section will have you up and dancing in no time! A versatile group based out of Boise, playing a variety of styles- funk, Motown, soul, theatrical drama and rock ‘n’ roll- making them perfect for quiet venues, concert-style settings or up-tempo party atmospheres! All players are multi-instrumentalists, affording them the ability to create the sound and style appropriate to the venue. The band puts on an engaging show, full of vibrant originals or current and classic covers, a show that you are definitely going to enjoy! They are so excited to be playing this summer on the Robertson Stage. The Players: Lisa Marie- vocals, guitar, piano, bass, percussion. Jean Cardeno- vocals, violin, mandolin, guitar. Gregory Winter- vocals, guitar, bass, percussion. 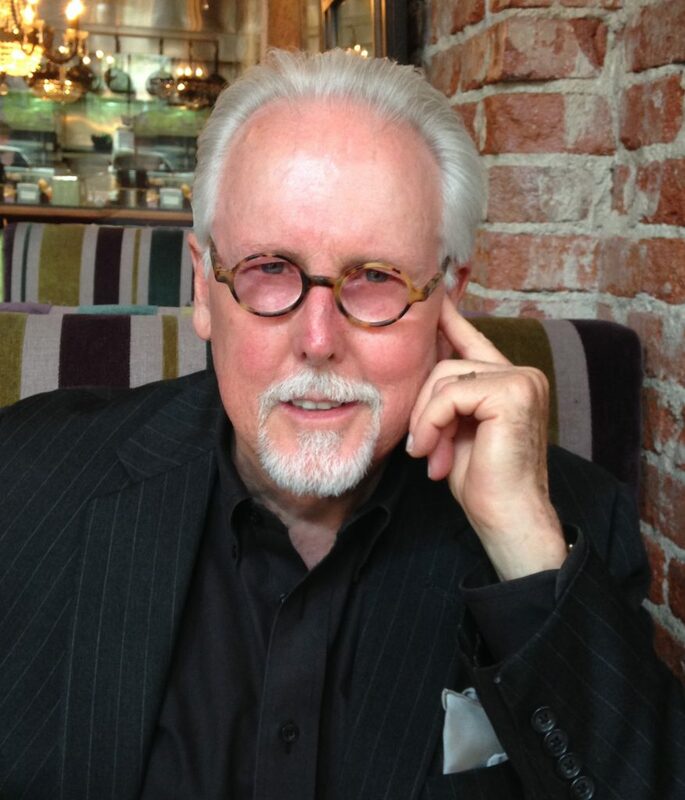 Occasionally when her schedule permits: Lynn Allison- background vocalist. The mother-daughter duo of Ellie and Kiley Ruwe Shaw have been performing together for 10 years. 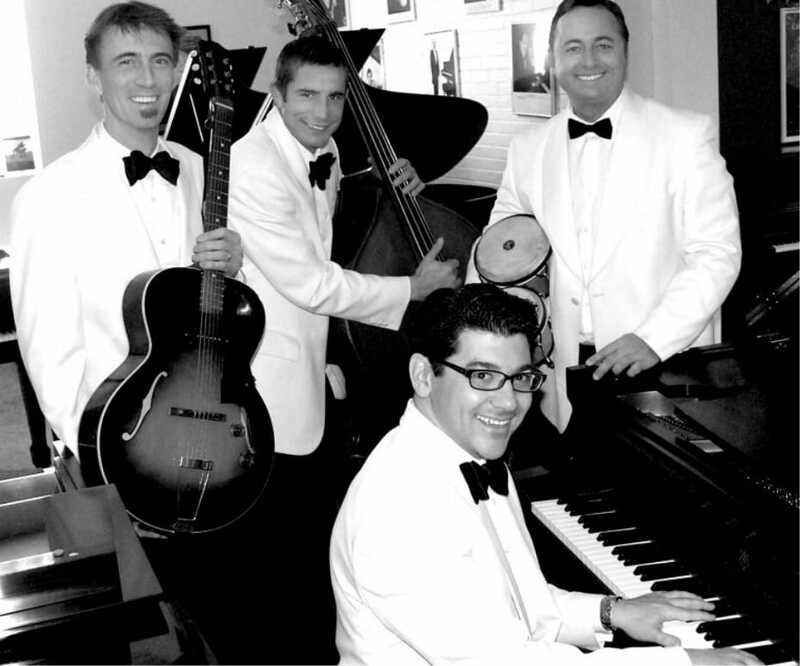 Together they bring to life the Swingin’ Sounds of the ‘30s and the ‘40s. A natural musician, Ellie was winning national and state fiddle contests by the age of 8 and branched off into jazz violin a few years later. 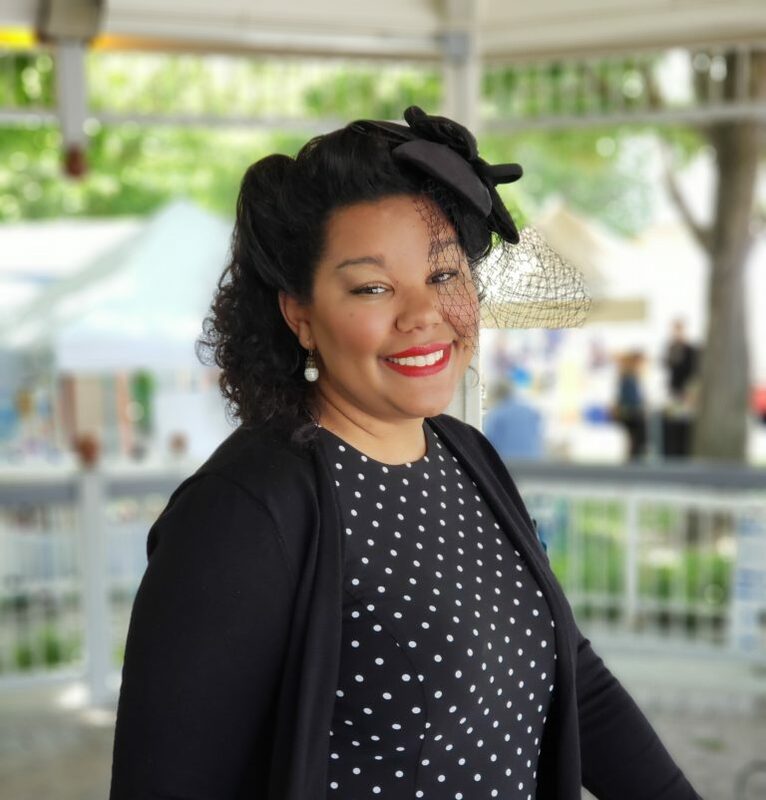 Her love of movie musicals found her singing along with Doris Day and Frank Sinatra and it wasn’t long before she was adding her own voice to the genre. Ellie is a graduate of Northwest Nazarene University and just completed her first year of law school. Kiley has her MA in education and just published her third book on 1950s Fashion Dolls.